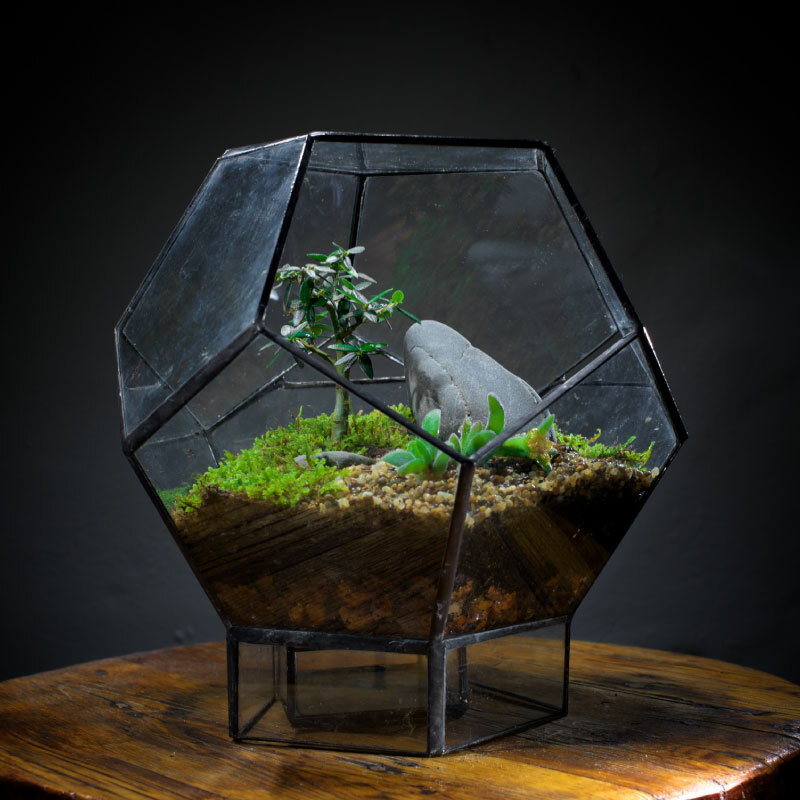 The briolette terrarium is created with 130 pieces of diamond facets. It is the most complexed terrarium we’ve ever built at our most grand. The egg like shape is suitable for tall standing plants and ample space for surround areas to house a miniature landscape. 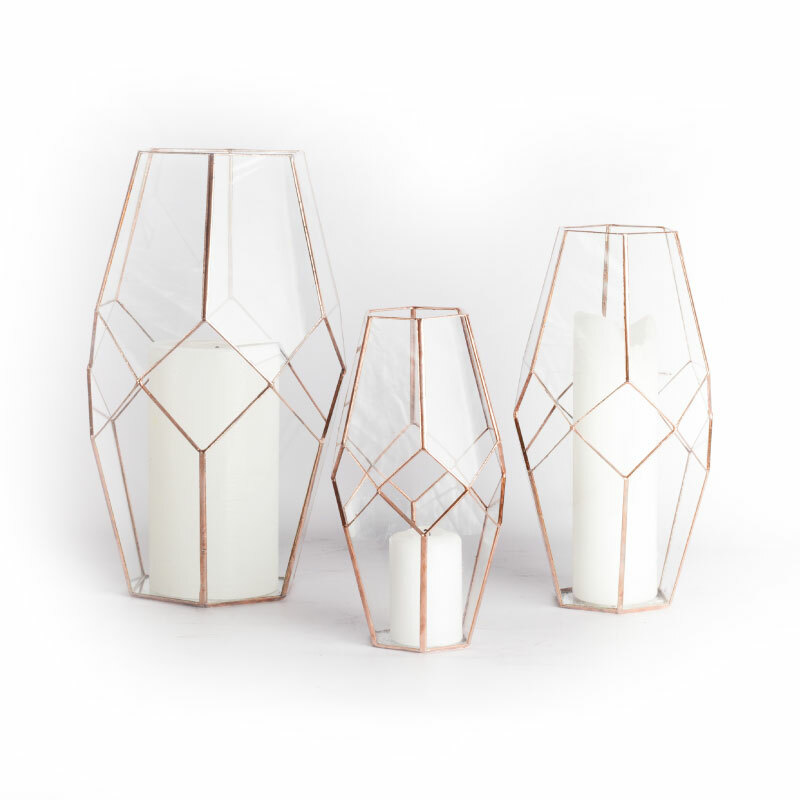 It’s the perfect centre piece for any home or store. Choose between woodland or succulent landscape for best effect. Sized at 40x40x65cm (LxWxH:cm). 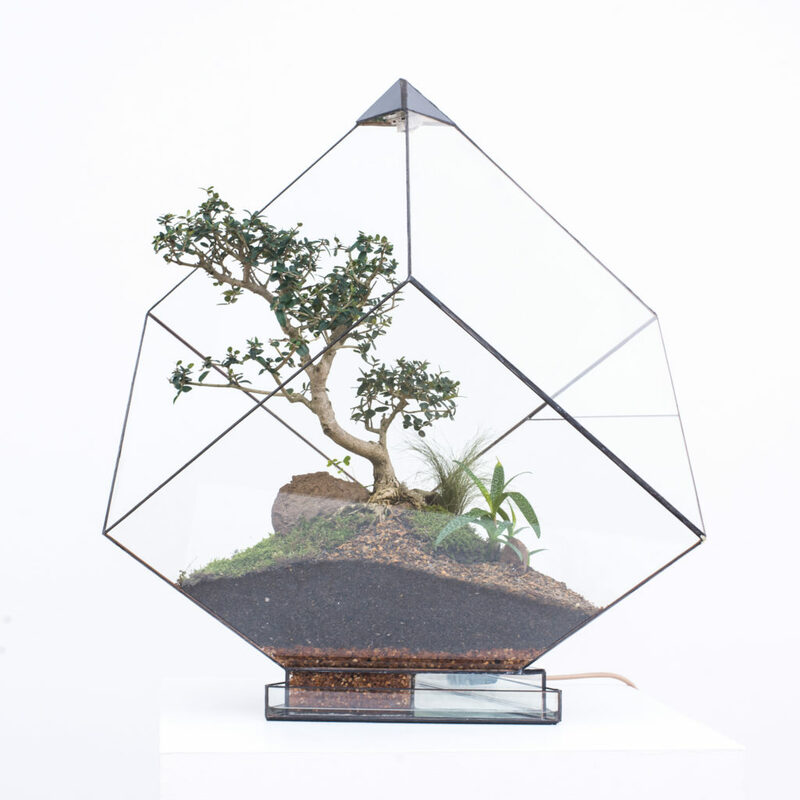 The briolette terrarium is created with 130 pieces of diamond facets. 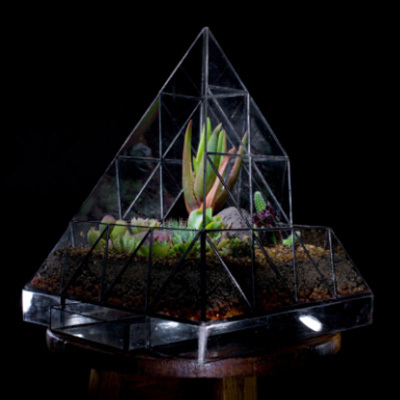 It is the most complexed terrarium we’ve ever built and our most grand. The egg like shape is suitable for tall standing plants and ample space for surround areas to house a miniature landscape. It’s the perfect centre piece for any home or store. Choose between woodland or succulent landscape for best effect. Sized at 40x40x65cm (LxWxH:cm).